Hello, cupcakes! The 20s is the best time when we indulge ourselves to every makeup look or beauty trend we find. But it is important to remember that your beauty regime which includes the skin care and hair care in the 20s will determine how good your skin will be in the future. Well, there some basic rules which everyone should follow in their 20s to restore and replenish the needs of the skin and hair. It will not only give you a glowing skin for now but will minimize the damage as well. So, here are the beauty treatments you should follow in your 20s to look as flawless as you can be. This is a religious practice you have to do each and every day if you want that flawless luminous skin minus the foundation and highlighter. I am sure all of us will agree that there is nothing better than a gorgeous skin on its own. Invest in a good cleansing milk or oil cleanser followed by the foam cleanser to wash off every layer of the dirt, grime, residual makeup products you have applied. Next, the toner will even out and also cleanse the skin, diminish the pores and balance out the pH level of the skin. At last, finish off with a moisturizer as per the skin type. 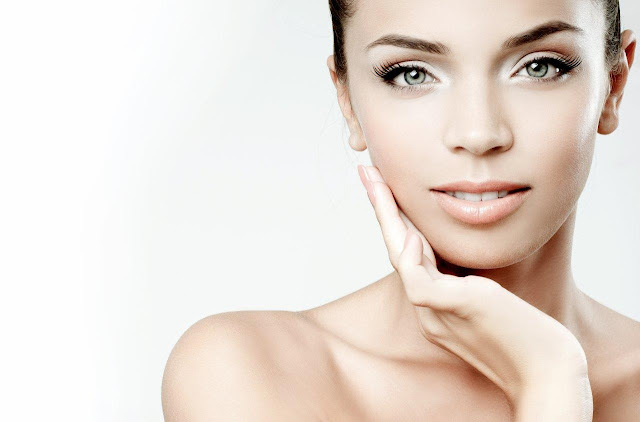 Nothing will make your skin better than a dedicated CTM routine. So, always stick to it. There are no oil glands around the eyes and hence, the use of cleansers will dry it out. 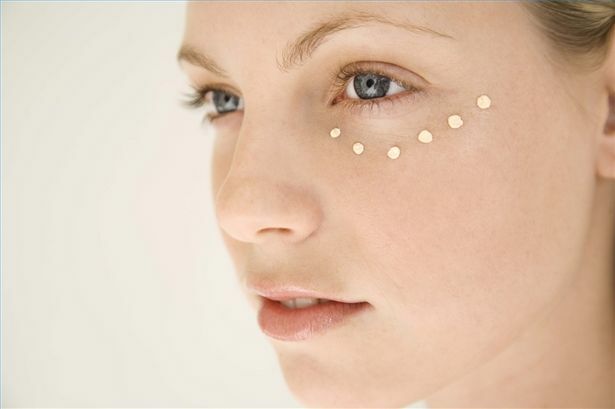 So before hitting the bed, apply a good eye cream or castor oil and massage the area nicely. It will increase the blood circulation, hydrates the area and also helps you grow out the eyelashes. Further, it is also known to prevent the crow's feet, wrinkles, puffy eyes, pigmentation, dark circles, etc. and makes the eye area bright. 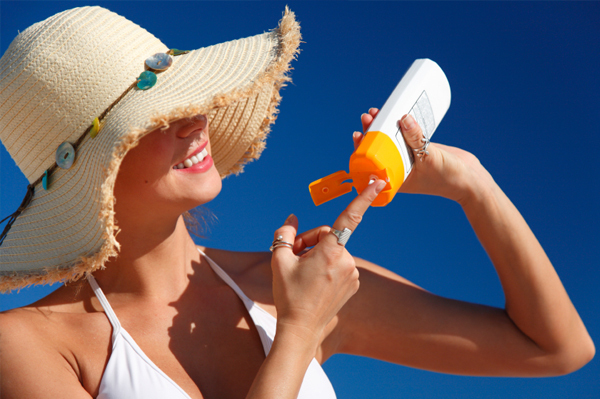 Sunscreen is a sheer necessity if you are going out in the sun. It will protect the skin from tanning, dark spots, pigmentation, cancer, etc. and will keep the luminosity alive. Always use a broad-spectrum sunscreen with an SPF of at least 30 or higher, especially for a tropical climate like India. In fact, it is just not your face and neck which requires the sun protection but also the visible parts of the body like hands, back of the neck and feet which are also prone to tanning. No matter what, always apply sunscreen, even on a cloudy day and reapply it every 2-3 hours. Hair in your 20s grows really well and will stay healthy as long as you don't torture it. Be it wavy, curly or straight – every hair has its own beautiful texture and all you need is to keep it healthy. 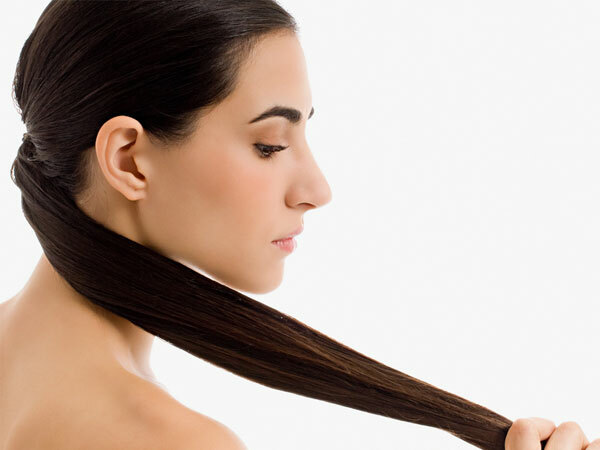 Avoid using too many products like hair sprays and chemicals which will dry it out and become prone to frizz. Instead, indulge yourself in SLS free shampoos, warm oil massage to increase the blood circulation and regular combing. If you have to use a product at all, make sure you remove the build up by thoroughly cleansing it. Rough hands and feet are surely not very appealing no matter how beautiful the nail lacquer is. They don't need much pampering but a nourishing hand and foot cream to soothe the dry skin, cracked heels, and the crooked cuticle is enough to give you the soft hands and feet. If you happen to make it a routine of applying hand and feet cream at the end of the day, you will surely have soft hand and feet while you age gracefully. Water is the solution for every problem. Be it weight loss, healthy skin, hair, or digestion. Drinking 8-10 glasses of water is an absolute necessity. It has the power to digest the foods and contributes to the efficient breaking of the nutrients by the body to utilize it and to remove the toxins easily. Drinking water keeps your skin youthful and properly hydrated so it is less likely to dry out. Warm water opens the pores and cold water closes them to help create a healthy facial glow and even skin tones. Beauty treatments are fine but you also need to consume proper food to make the skin healthier from inside. 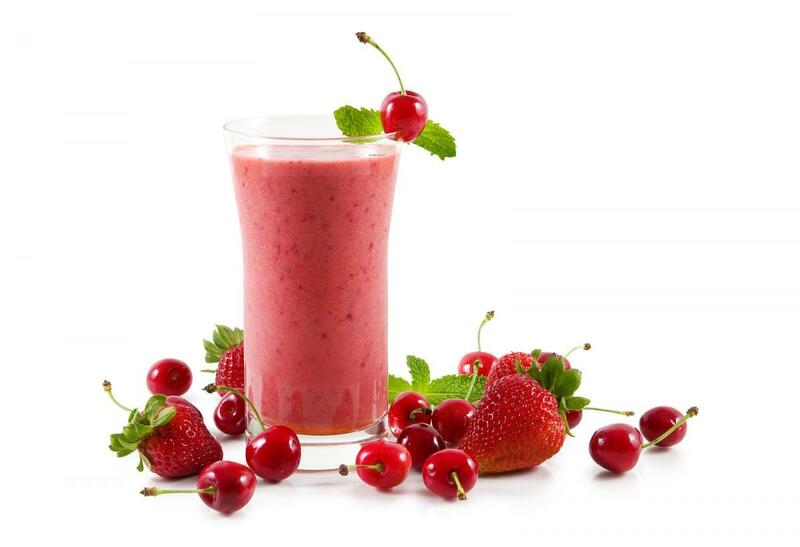 If you hate to have the green vegetables or fruits, indulge yourself in smoothies which are easy to consume. Because of the naturally high level of antioxidants contained in your green smoothie, it will give a nourished and clearer skin from within. It also curbs the craving for food and helps you in losing weight. Bleaching is one of the harsh treatment which is meant for mature skin where softer treatments like face masks etc. don't work very quickly. Skin in the 20s is not that mature to take the harsh bleaching and will end up getting burned or damaged. Bleaching will make the skin momentarily clean and bright but the effect will last for few days only. It might also cause acne, thinning of the skin and dullness. Use lemon and yogurt for natural bleach therapy instead of chemical ones. Follow this simple beauty routine and look beautiful not only in your 20s but even as you age.